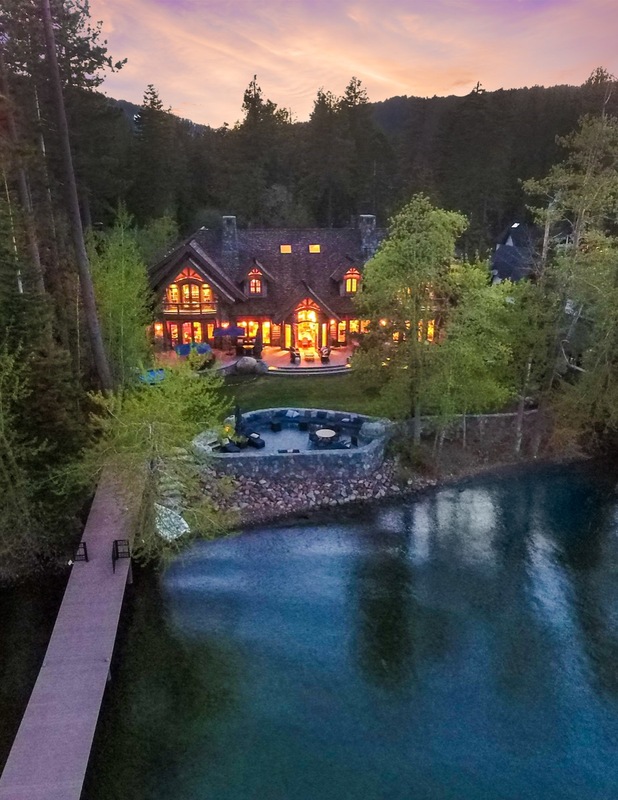 Spectacular outdoor living accompanies this lakeside retreat with a grand flagstone terrace, outdoor kitchen, large yard with lush native landscaping, waterfront courtyard with fire pit and seating for 20, and two permitted buoys. 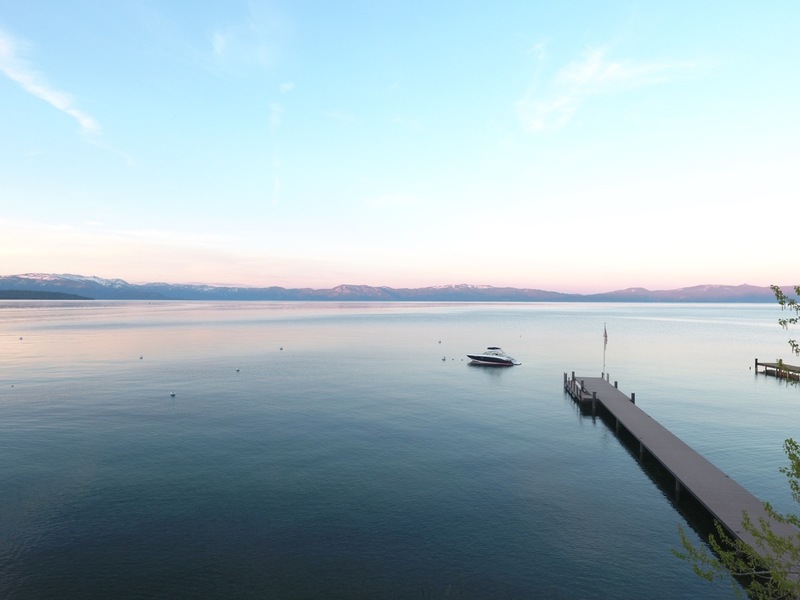 A newly- crafted pier extending 189 feet into the lake provides a starting point for water sports in the summer, while a saltwater spa with vanishing edge offers a warm sanctuary in the cooler months. 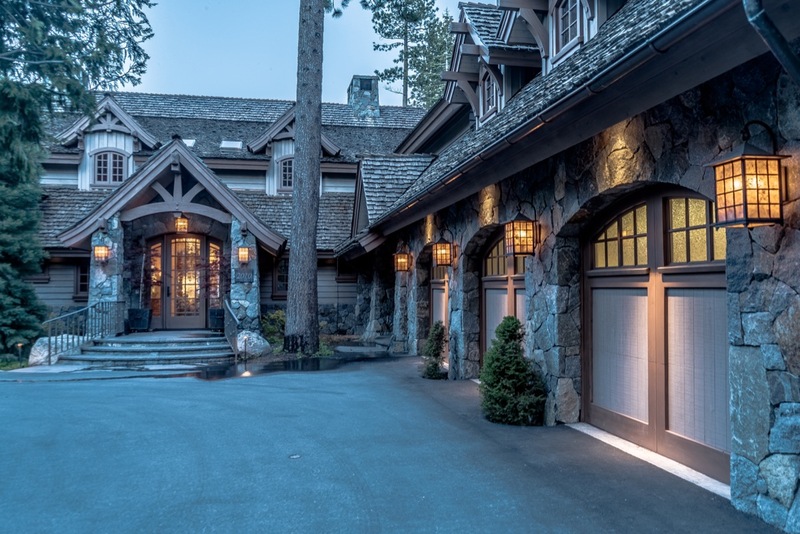 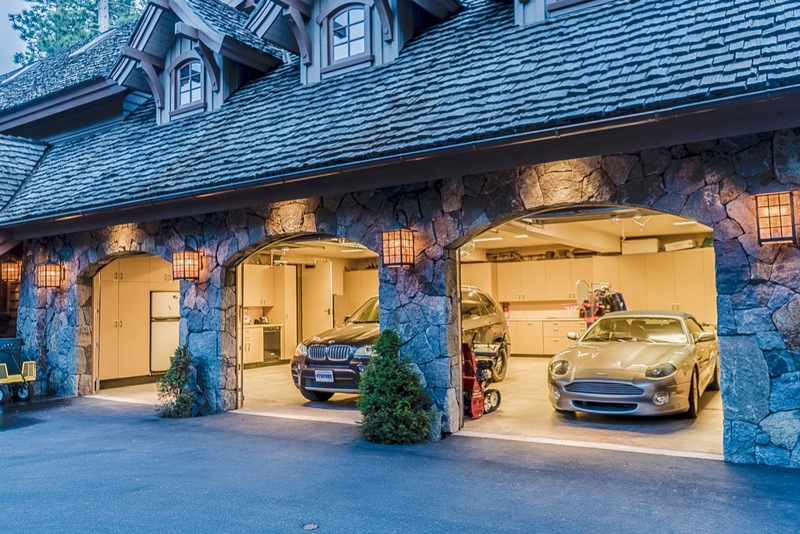 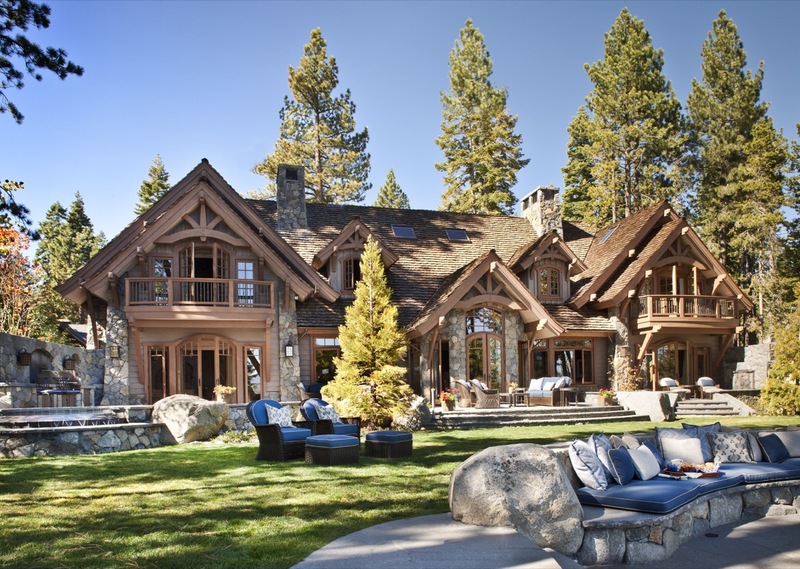 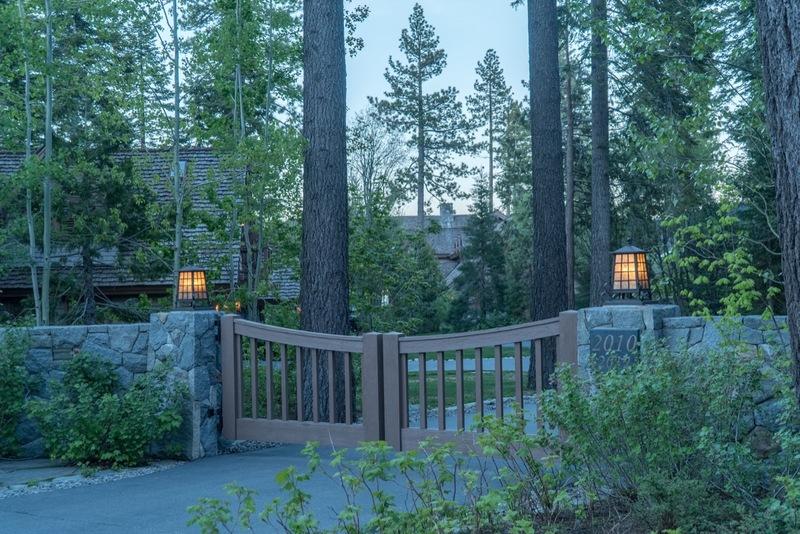 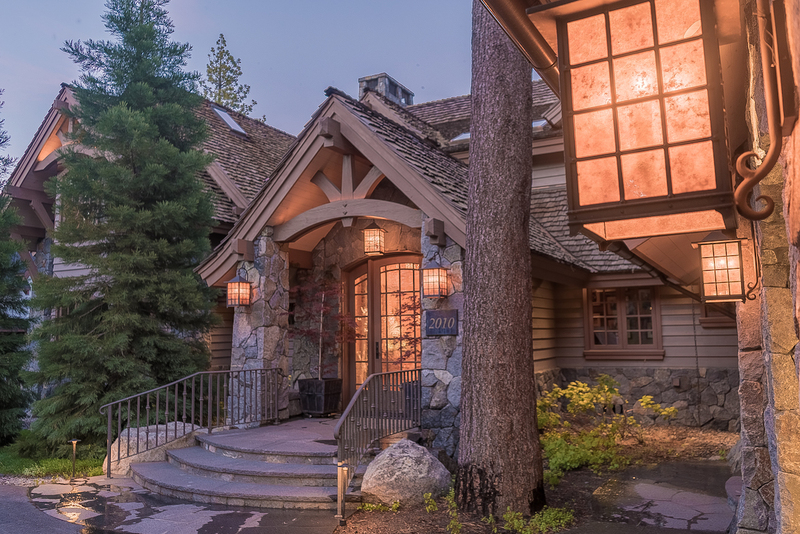 Enjoy the views of Lake Tahoe with its pristine blue waters against the backdrop of the majestic mountain range in your own backyard.